The Terrafugia Transition was first shown to the world in 2010 but has taken years to come to fruition. Spurred on by Chinese automaker Zhejiang Geely Holding Group, which acquired the company last year, Terrafugia now says it will start deliveries of the Transition in 2019, almost a decade after its original debut. 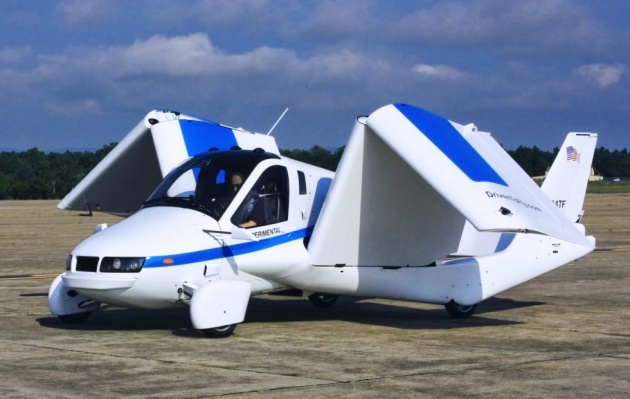 When operating in flying mode, the Terrafugia Transition runs on normal automotive gasoline, can fly at speeds of up to 100 mph (160 km/h) and has a cruising range of 400 miles (643 km). When operators of the Transition land, they will be able to press a few buttons and the vehicle will transform into an automobile in less than a minute. Terrafugia claims it will be capable of driving at highway speeds.